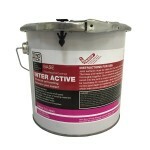 Inter-Active is a quick application repair system for repairing cracks in surfaces that will last well over 5 years. When cracks appear in flooring there will have been and may still be movement in the substrate. 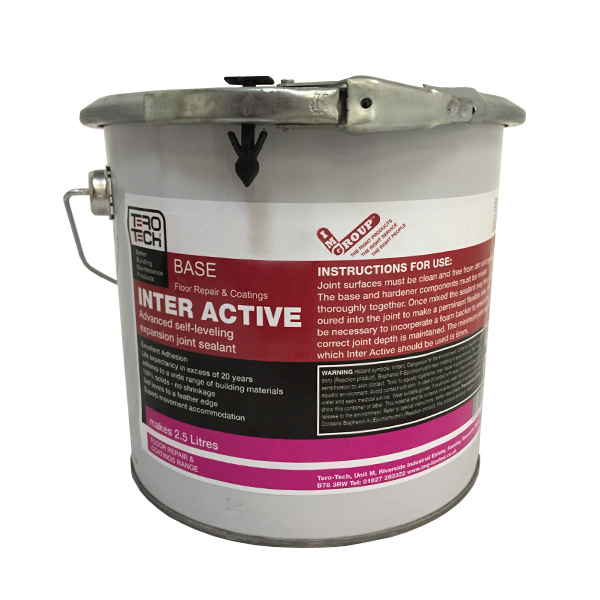 Inter-Active has been developed as a flexible two part epoxy compound, that is designed to seal and stabilise cracks whilst maintaining a seamless finish. With it’s flexibility, Inter-Active, once set will move with the surface stopping further deterioration. Or email us about Inter-Active here. 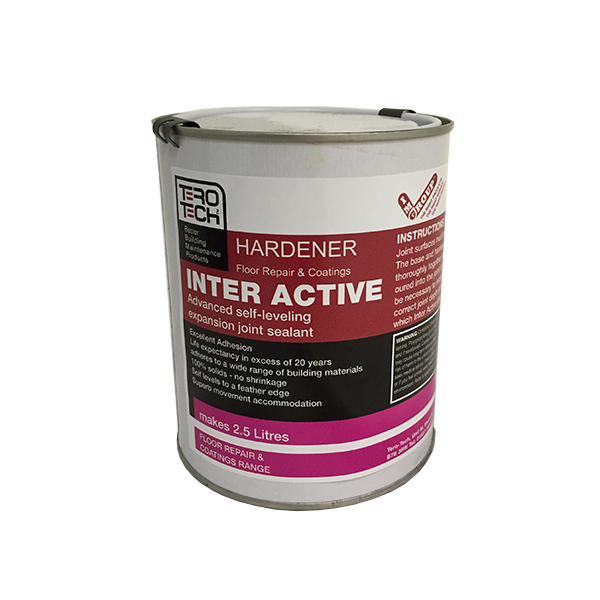 Inter-Active contains 100% solids that will not shrink on cure, ensuring that Inter-Active stays where it has been applied. Inter-Active is suitable for repairing and stabilising cracks (1mm to 24mm) in Concrete and Asphalt, Granolithic screeds, Polyurethane screeds, Polymer screeds and Epoxy substrates. With an impressive compressive and tensile strength, Inter-Active will withstand movements of the heaviest industrial traffic. 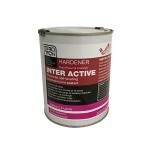 Key Features and Benefits of Inter-Active? Highly durable – high levels of tensile and compressive strength. Pourable and easy to apply. 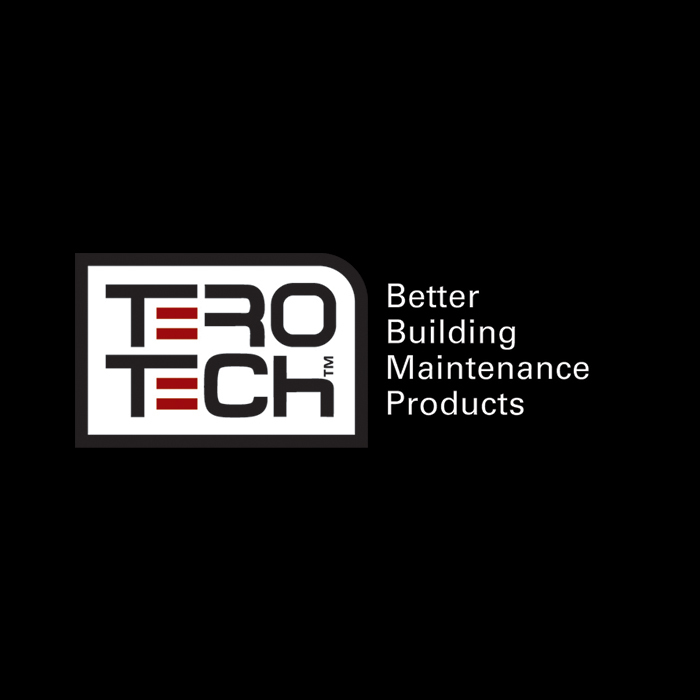 Flexible – will withstand expansion and contraction of surfaces. Accommodates vehicle and substrate movement. Easily cleaned and chemical resistant. 100% solids – non shrinking.